Oma has found that the best toys for Reef challenge his creativity and allow him to use his imagination. He loves all kinds of blocks. 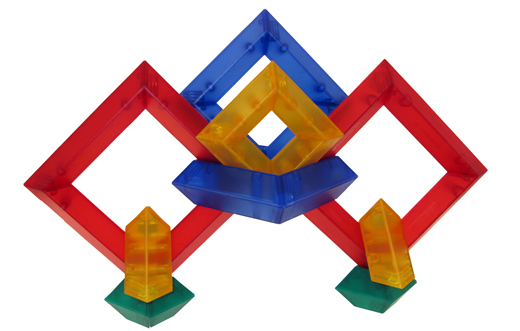 The versatility of the WEDGNETiX magnetic building blocks provide hours and hours of fun and inventiveness. 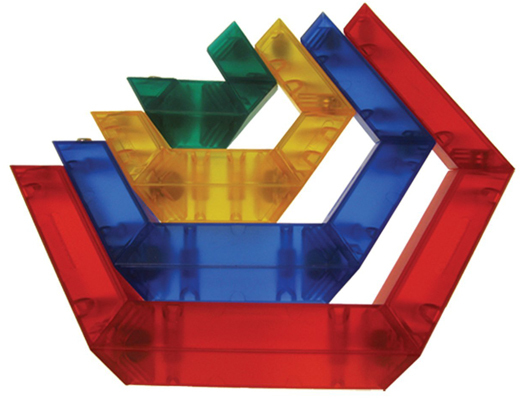 You can construct squares, rectangles, hexagons and so much more!!! Children playing independently learn self-confidence and figure out solutions for themselves. Oma loves how easy the pieces are for little hands to grip and hold on to. The bright and vibrant colors are pleasing to the kids and help the aesthetics of their designs. 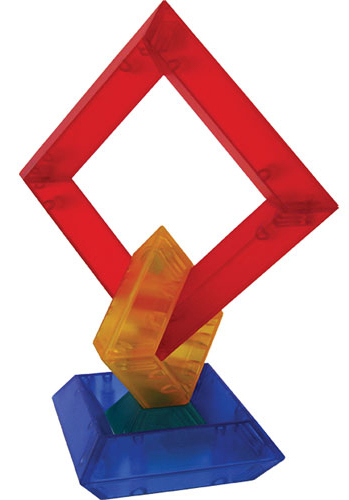 Each WEDGNETiX Magnetic Building Blocks has a magnet encased in it; a magnetic receiver and metal cap The block is constructed out of durable ABS Plastic which complies with Consumer Product Safety Improvement Act (CPSIA), American Society for Testing and Materials (ASTM), European Standard for Toy Safety Testing (EN-71), and FM963-11 safety regulations. Once you play with WEDGNETiXTM you will quickly appreciate the unique qualities of this product. If you visualize that a WEDGNETiX part can rotate a full 360 degrees off its mating part then you will understand how a child can naturally differentiate from 45-degrees to 90-degrees to 180-degrees. WEDGNETiX TM unlock a child's natural learning skills through the hands on interaction of building both 2D & 3D geometries. This multi-dimensional interaction keeps young builders designing for hours on end. 100% compatible with all WEDGiTS product. WEDGiTS have been earning awards for over a decade. Some of their most impressive honors include the 2002 Learning Magazine Teachers Choice Award; the 2001 Parents Choice Silver Honor Award and 1998 Parenting Magazine Toy of the Year Award.